We have 1 photos of 204 W Peninsula Drive. Welcome to 204 W Peninsula Drive. 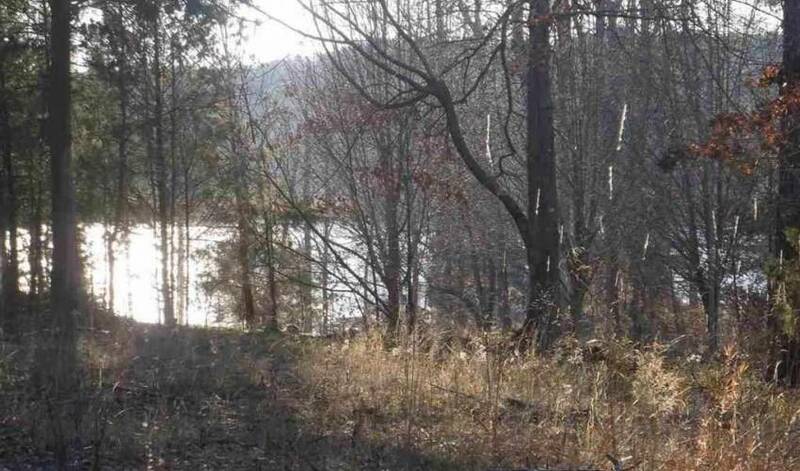 3 adjoining waterfront lots with public water available, septic needed, natural gas available. Subdivision features Club House, Tennis Courts and community ... 3 adjoining waterfront lots with public water available, septic needed, natural gas available. Subdivision features Club House, Tennis Courts and community Boat Ramp. Call today for your private showing. At OurGreenville, we pride ourselves in having the most complete, up-to-date data. This listing was last updated by the agent on July 6th. Listing courtesy of Pamela Davis of Upstate Realty, Inc.